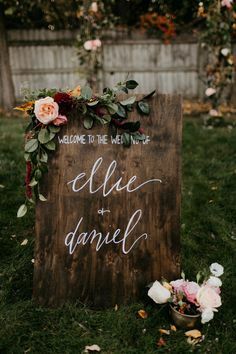 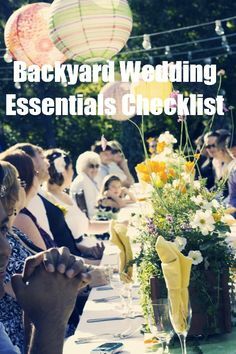 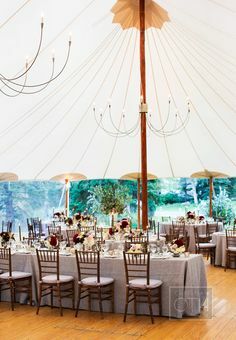 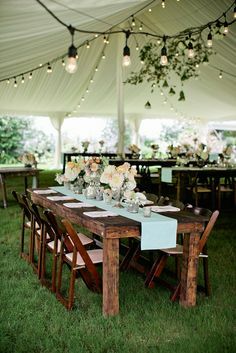 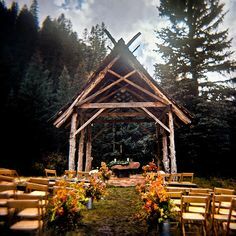 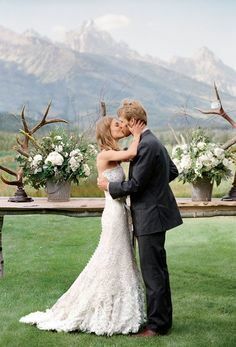 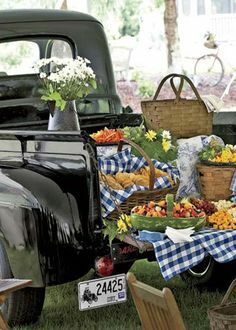 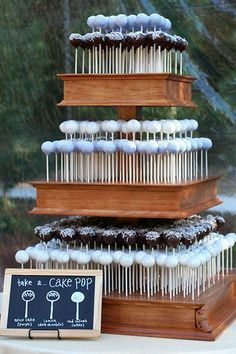 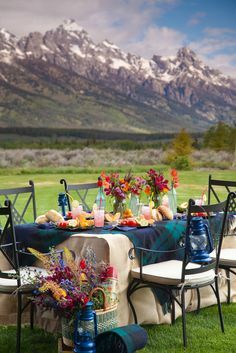 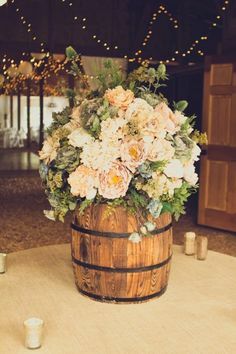 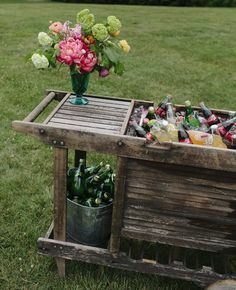 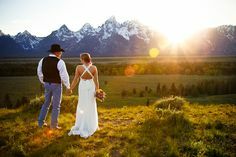 Browse our Pinterest Boards to view Teton trends and get inspiration for your event. 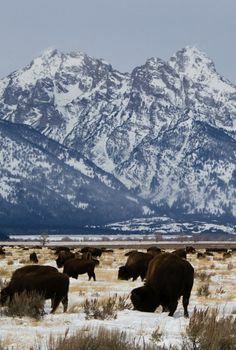 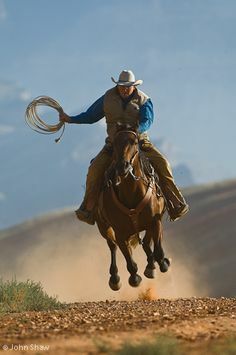 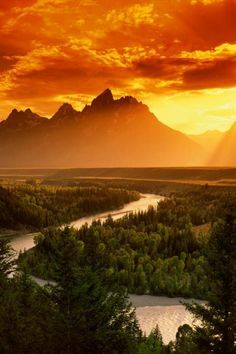 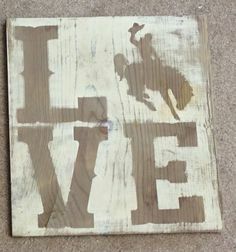 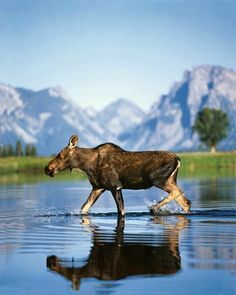 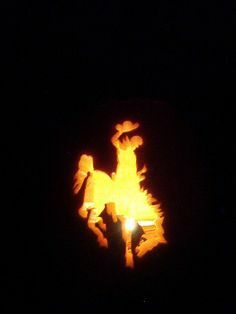 Jackson Hole, WY I've been there it's beautiful I can't wait to go back I want to go camping on horseback and look at some properties there to build a log cabin !! 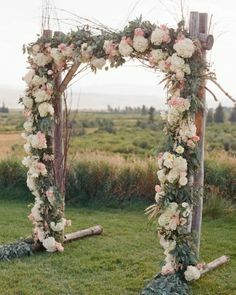 A floral arch anchored this outdoor ceremony--click to see more from this Wyoming wedding!